Can The Dalai Lama Retire? The Dalai Lama delivers an address on March 10, 2011. During the forthcoming eleventh session of the fourteenth Tibetan Parliament in Exile, which begins on 14th March, I will formally propose that the necessary amendments be made to the Charter for Tibetans in Exile, reflecting my decision to devolve my formal authority to the elected leader. He says it's in keeping with democracy and standards of an open society. 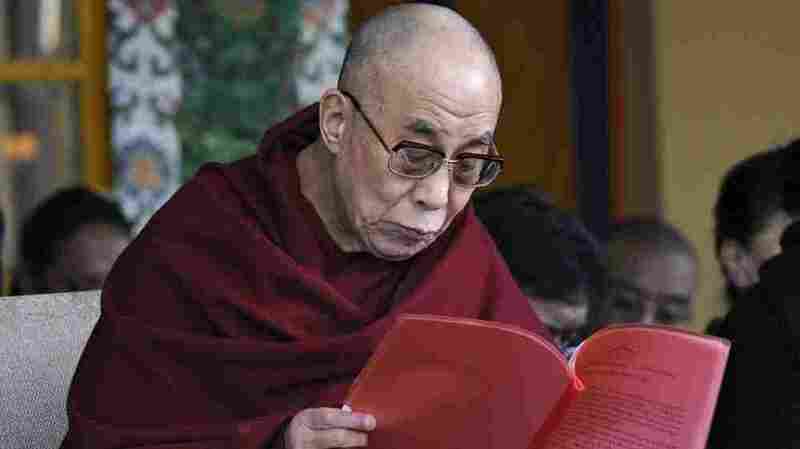 China accuses the Dalai Lama of inciting violence among Tibetans to fight Chinese control of their province. And Padma Choling, China's appointed governor of Tibet, told Reuters the Dalai Lama can't hand power to an elected leader because Tibetan Buddhism requires the Dalai Lama be reincarnated after his death. Meanwhile, China's Xinhua news agency cited three Tibetan lawmakers who called the Dalai Lama's decision 'merely another lie, trick and political show'.